Celebrate in style with Mercer’s Catering. 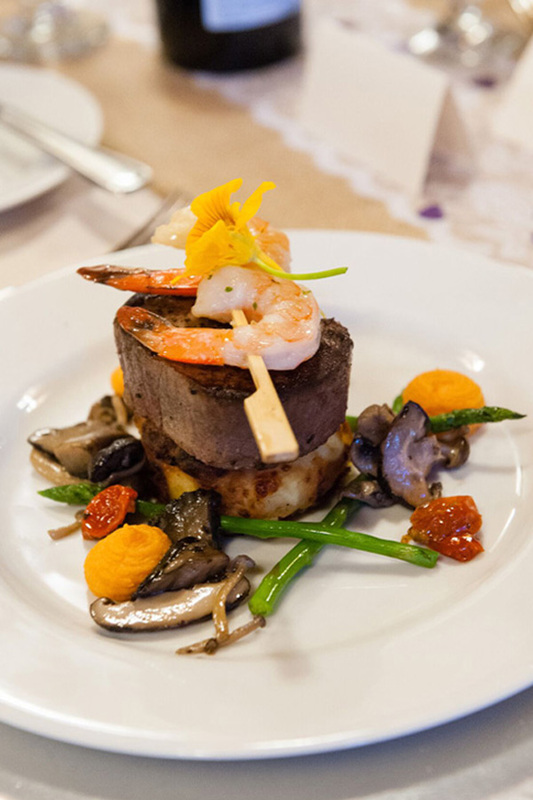 We are an Edmonton catering company that specializes in innovative food, imaginative presentations, and service that makes every guest feel special. 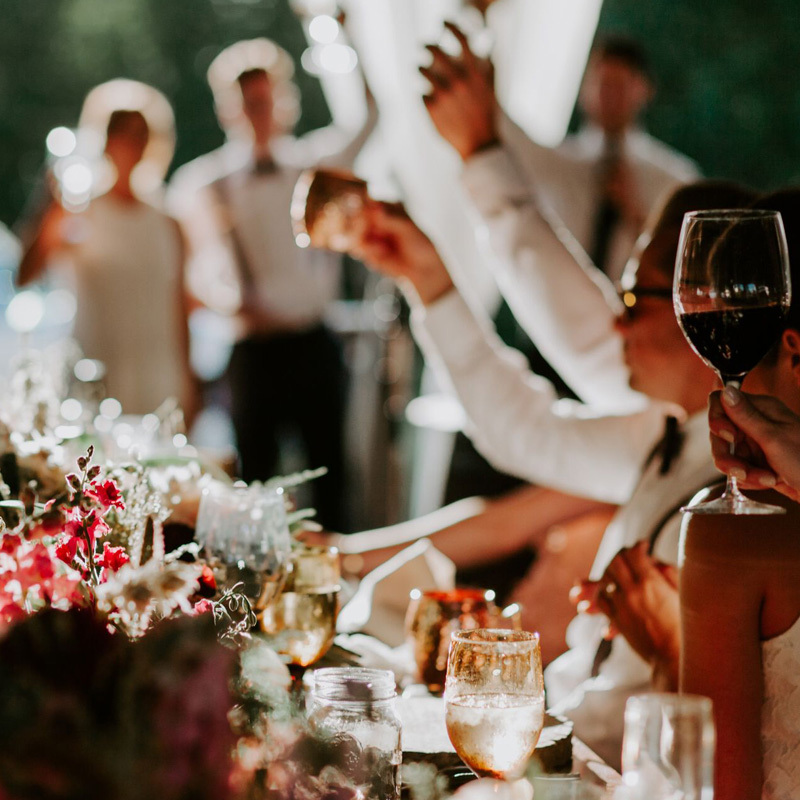 From dinner parties, bbq's and weddings to corporate events, Christmas parties and gala fundraisers, Mercer's features the freshest and best Edmonton has to offer. Our chefs are inspired by fresh local & seasonal ingredients, and our team of catering professionals are dedicated to creating a memorable culinary experience as special as each event. From humble beginnings in 1991, we've grown and evolved into one of Edmonton's premier catering companies. We're committed to using local food & suppliers, professional service and eco-friendly business practices. We focus on fresh flavourful ingredients prepared to delicious perfection in innovative ways. Our creative cuisine will WOW your guests, and our talented team of food service professionals will take care of every detail so you can be a guest at your own event. From simple to sensational, 20 to 2000, we'll make your next event one to remember. 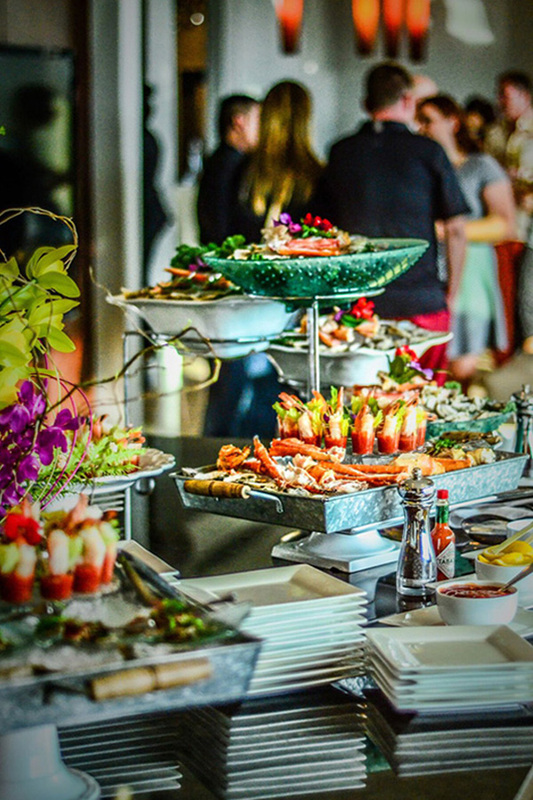 From office sandwich platters to buffets, Bbq's and plated gourmet Gala events, we'll walk you through the options, so you can enjoy the affordable elegance that is Mercer's Catering. Voted 'Best Caterer' 2017 Edmonton Event Awards and 2018 Top Choice Award winner in recognition of our standards in service and creativity.